The Ponce Review is Here! 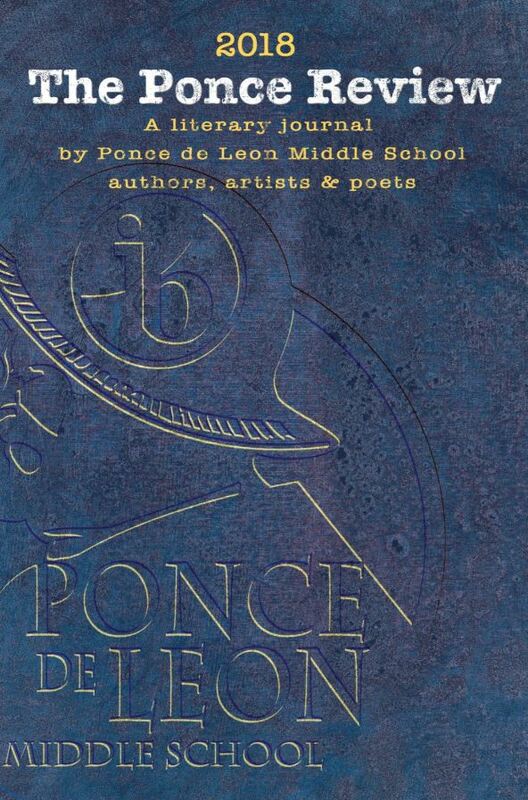 After much hard work, our fifth edition of the Ponce Review is finally here! Copies are available to purchase at the event this Sunday at Books and Books in Coral Gables for only $15! See you there! « National Poem in Your Pocket Day and IB #3!